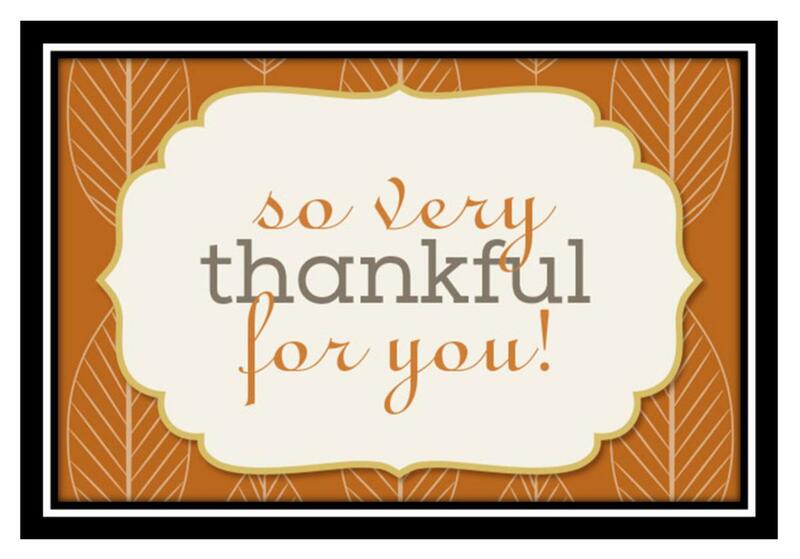 Are Thankful For YOU, Our Patients! We appreciate the fact that you can go anywhere for your Eye Care & Cosmetic needs but you choose to come to our Center time and time again! Thank you! Because of your patronage, we continue to strive to provide you with the best Doctors, Opticians & Support Staff; the very latest in Eyewear & Accessories; the most advanced Eye Care Technology; and the absolute Highest Quality of Professional Care! It all starts right here at 2421 Church Street in Zachary! We Appreciate You & We Are Thankful! Visit Us Online At WilliamsonAllemond.com!